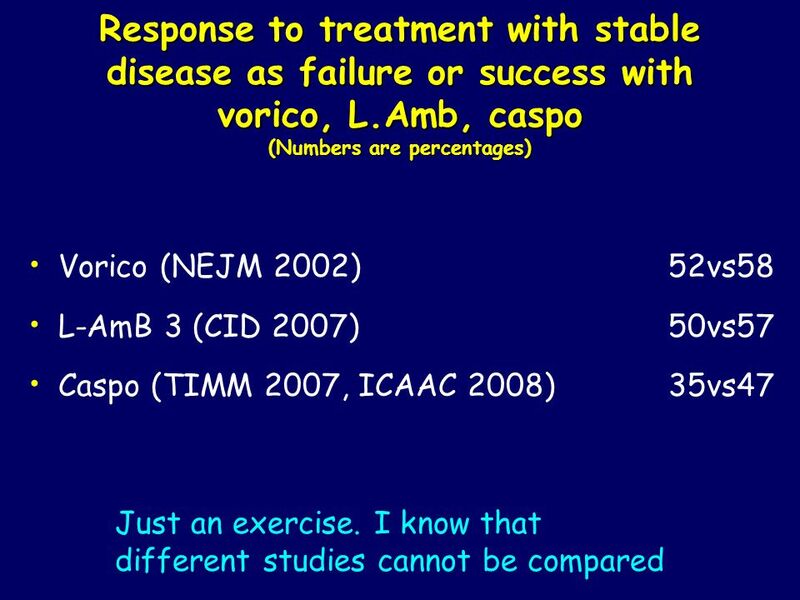 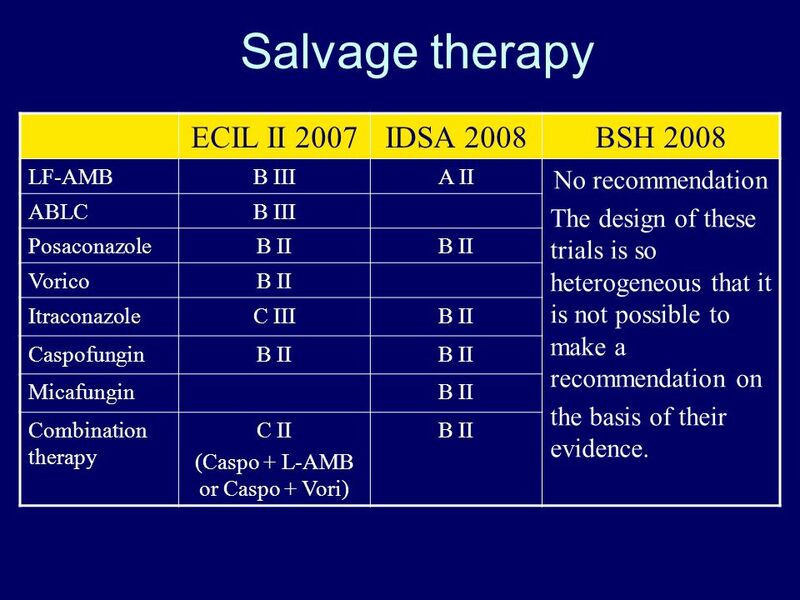 First line therapy for IA ECIL II 2007IDSA 2008BSH 2008 VoriconazoleA I (oral CIII)A I (1° line)Recommended L-AMBB IA I (1° line for some pts)Recommended. 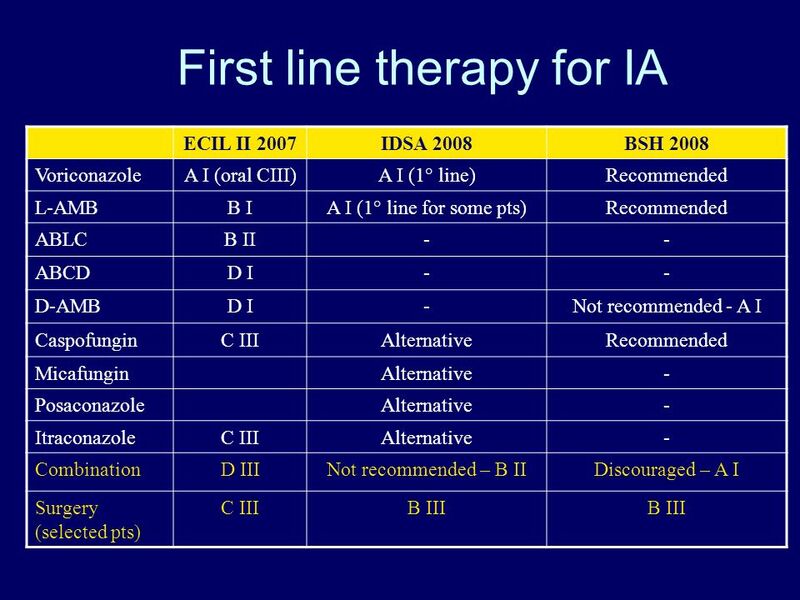 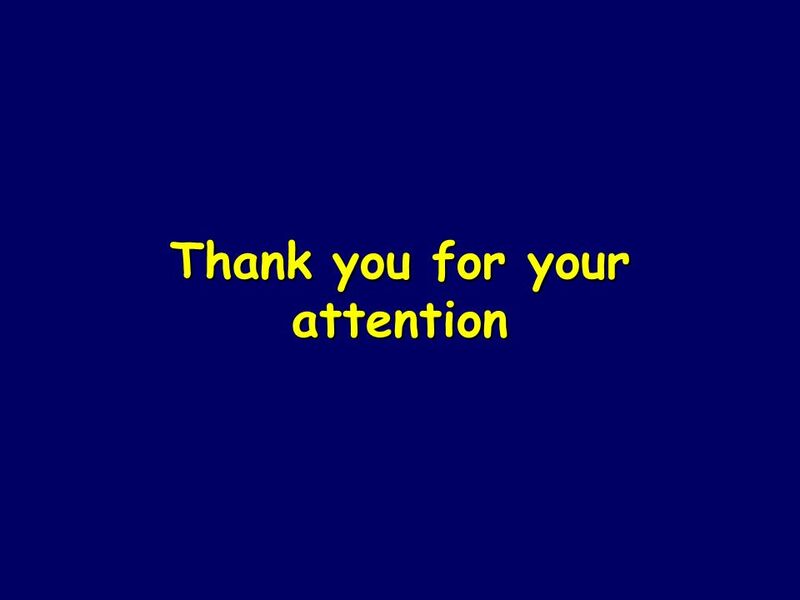 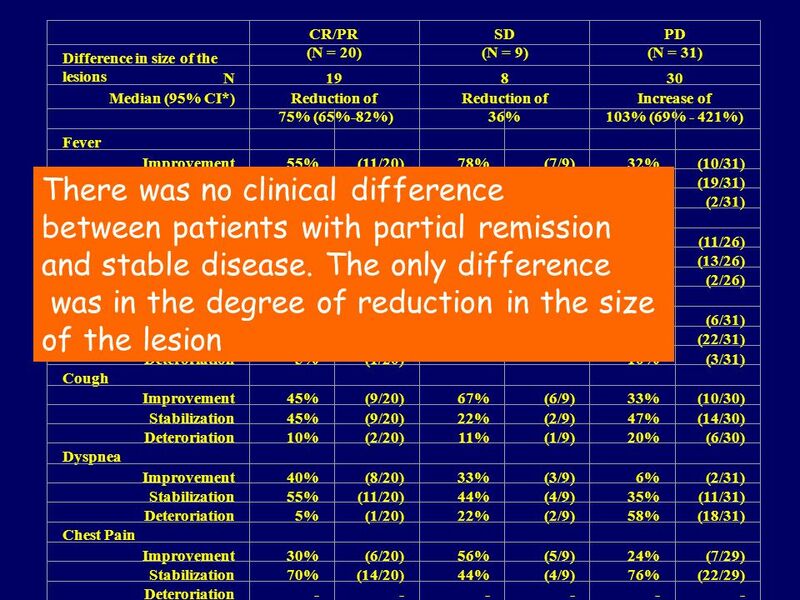 Download ppt "First line therapy for IA ECIL II 2007IDSA 2008BSH 2008 VoriconazoleA I (oral CIII)A I (1° line)Recommended L-AMBB IA I (1° line for some pts)Recommended." 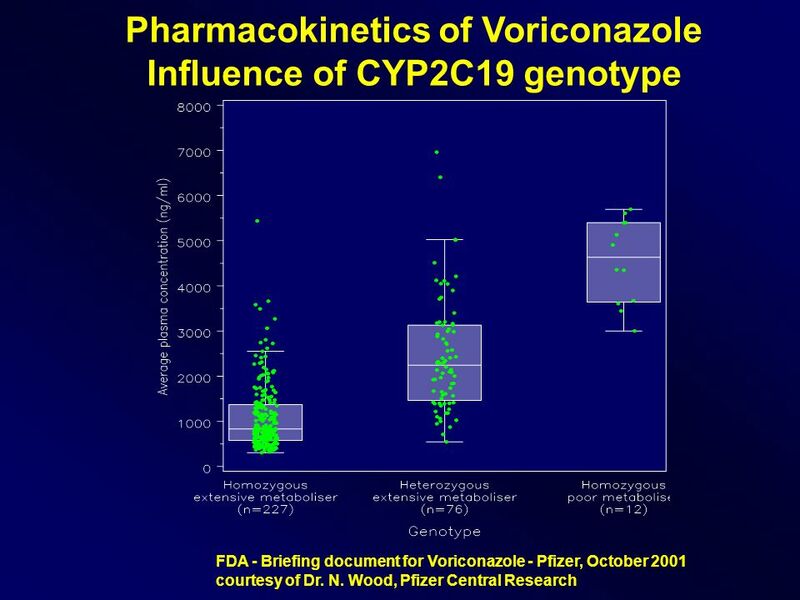 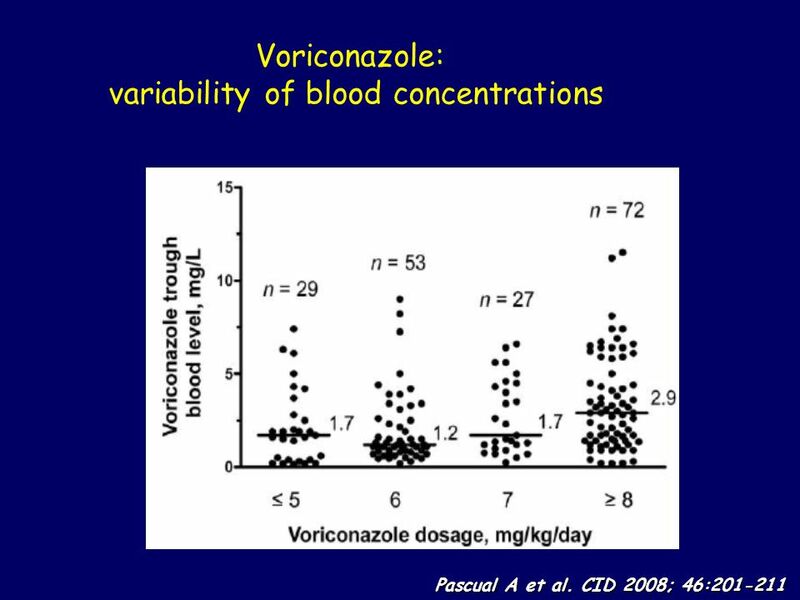 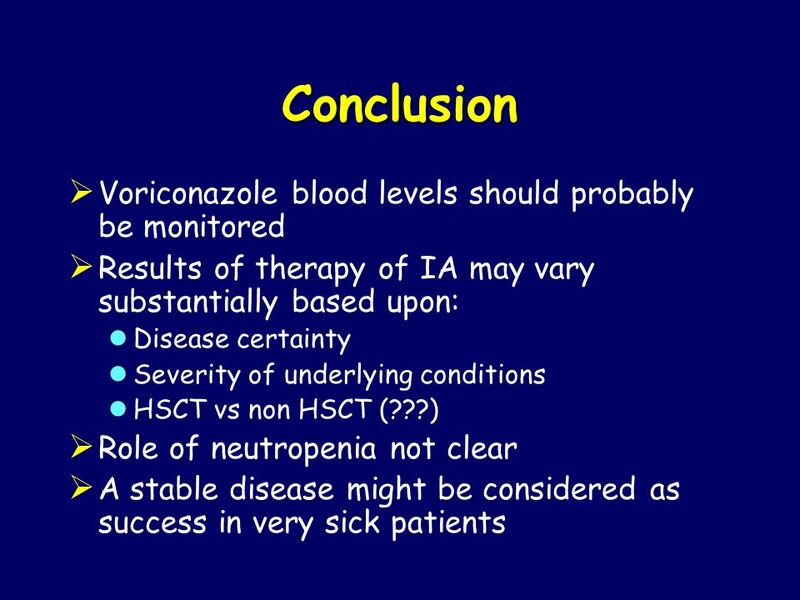 1 Using an External Control to Evaluate the Effectiveness of Posaconazole for Refractory Invasive Fungal Infections Kenneth J. Koury Jagadish P. Gogate. 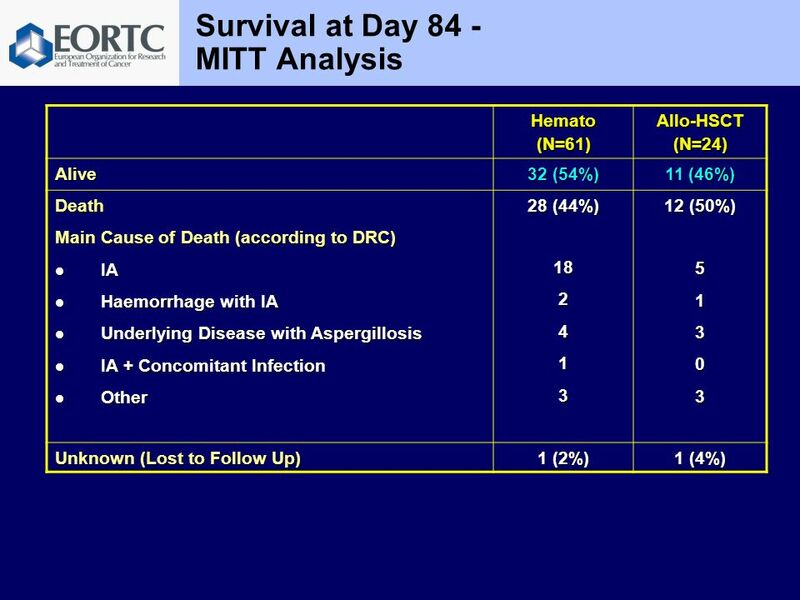 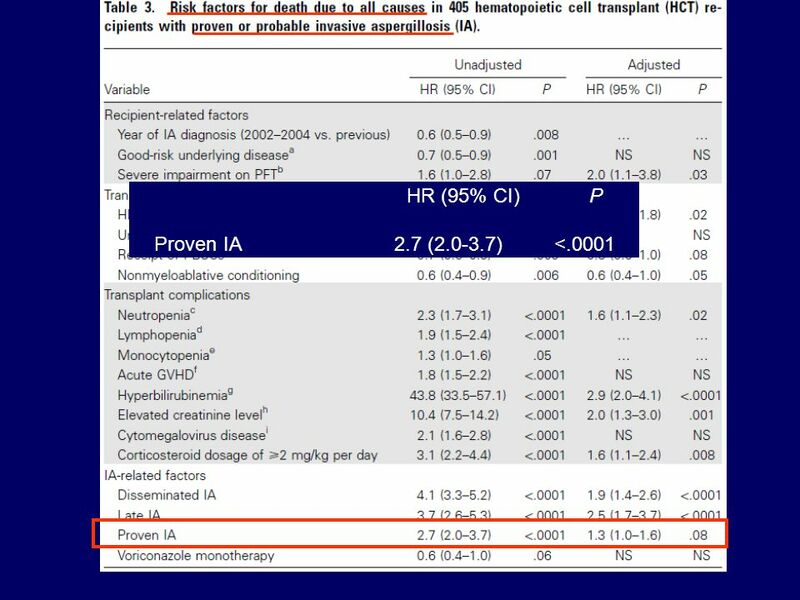 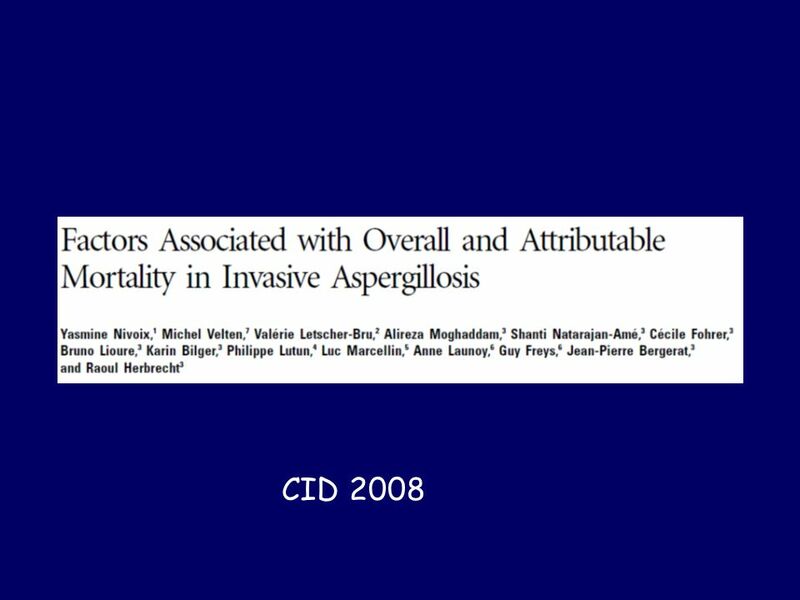 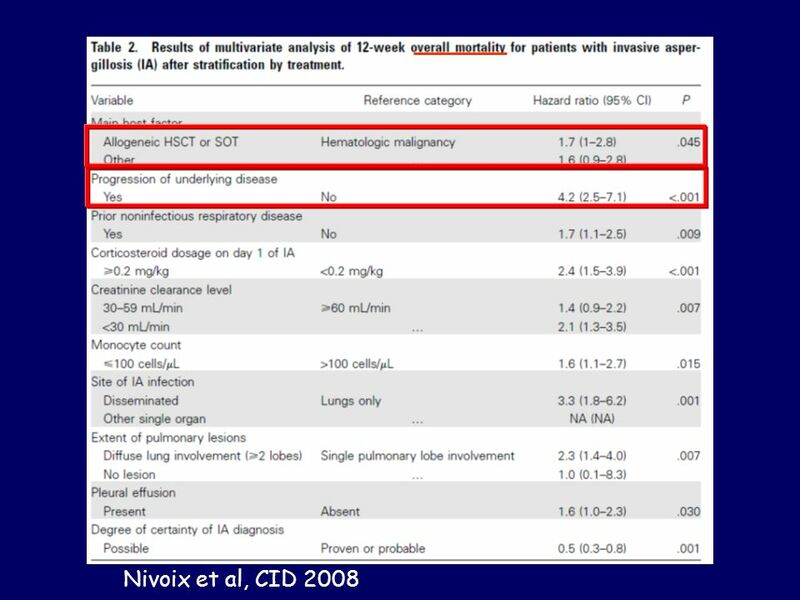 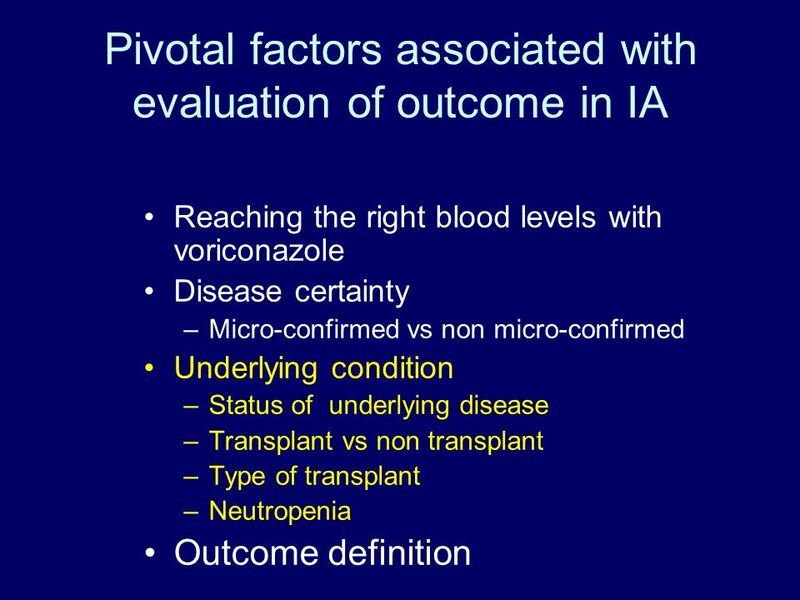 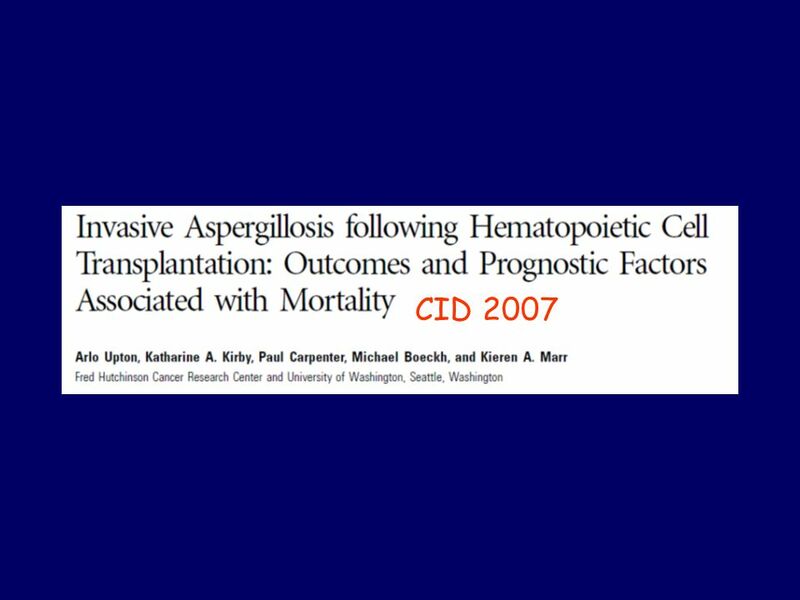 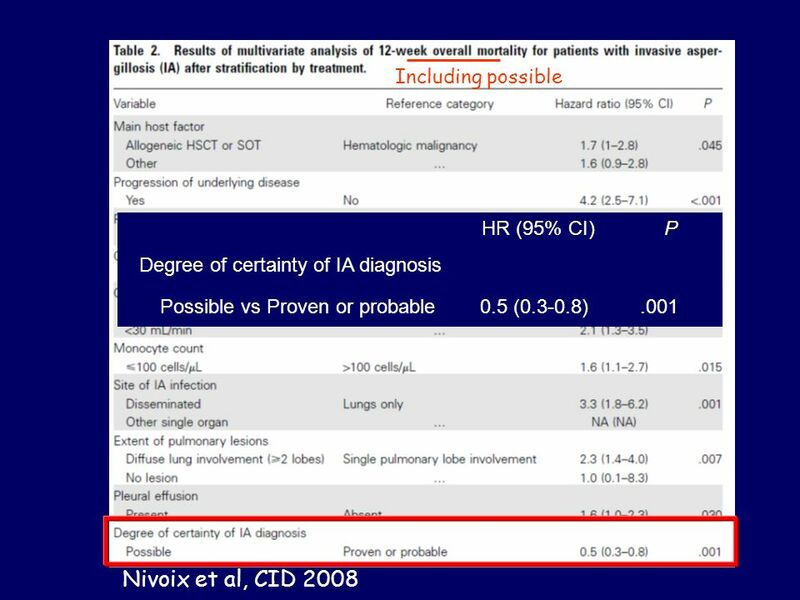 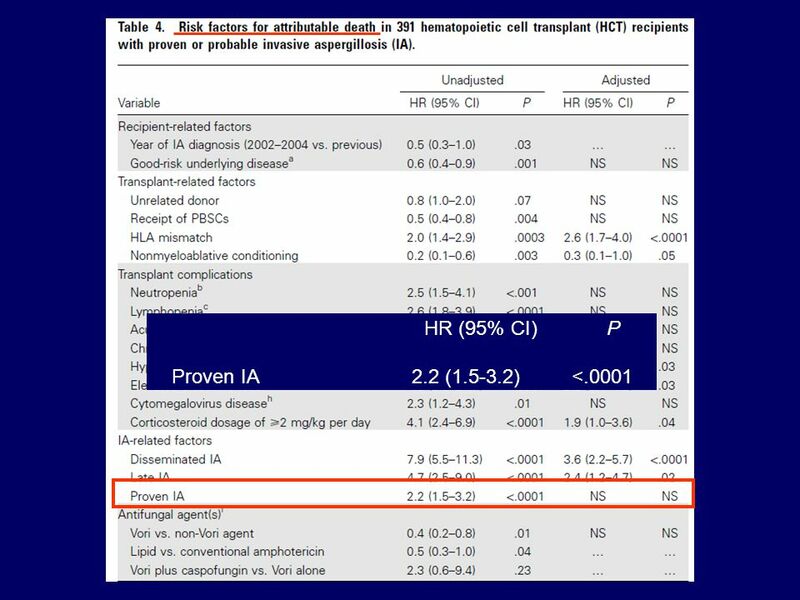 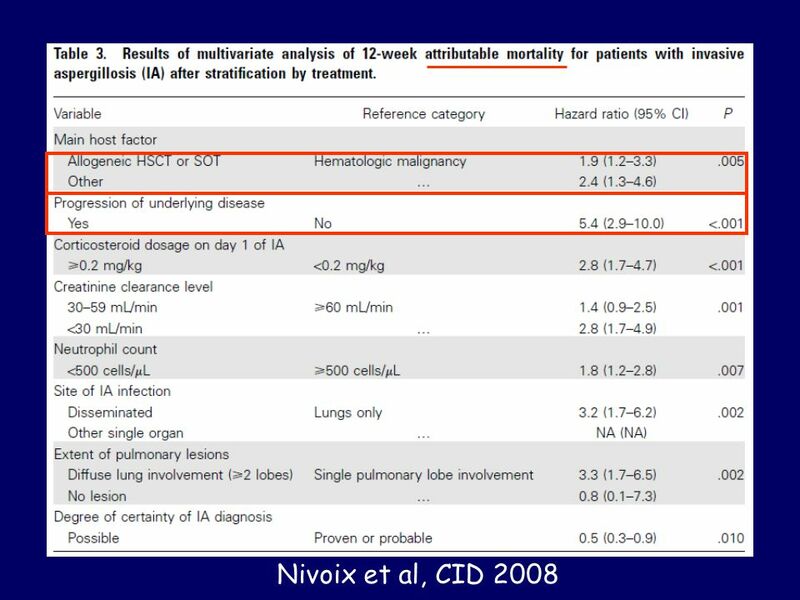 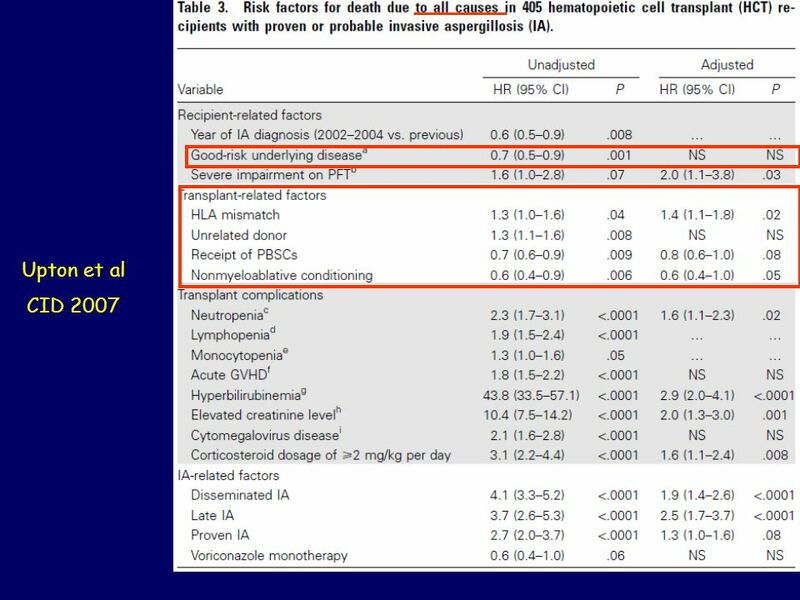 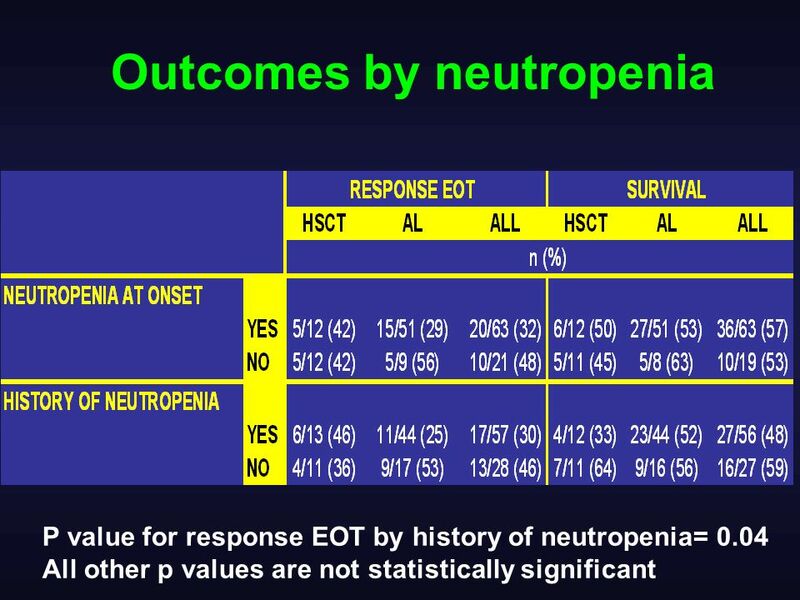 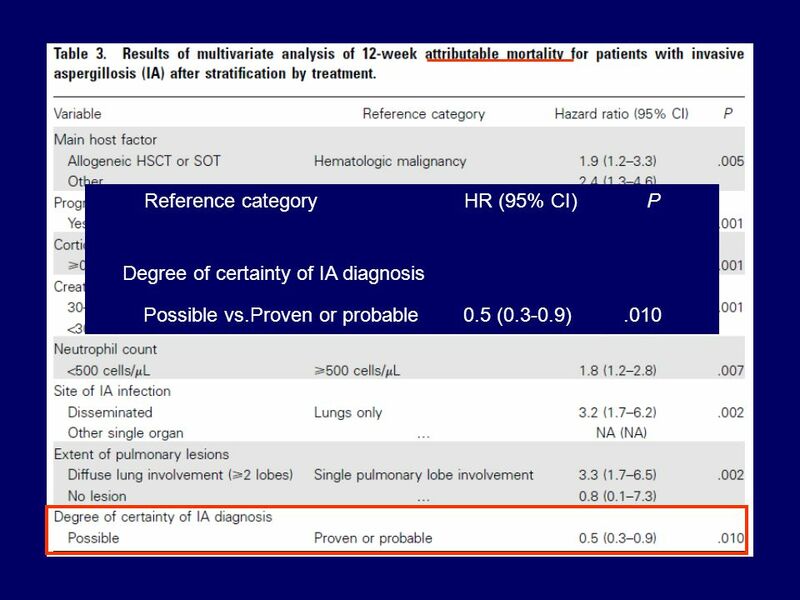 Epidemiology and Outcomes of IA in the 21st Century: Strengths and Weaknesses of Surveillance Databases Dionissios Neofytos, MD, MPH Transplant & Oncology. 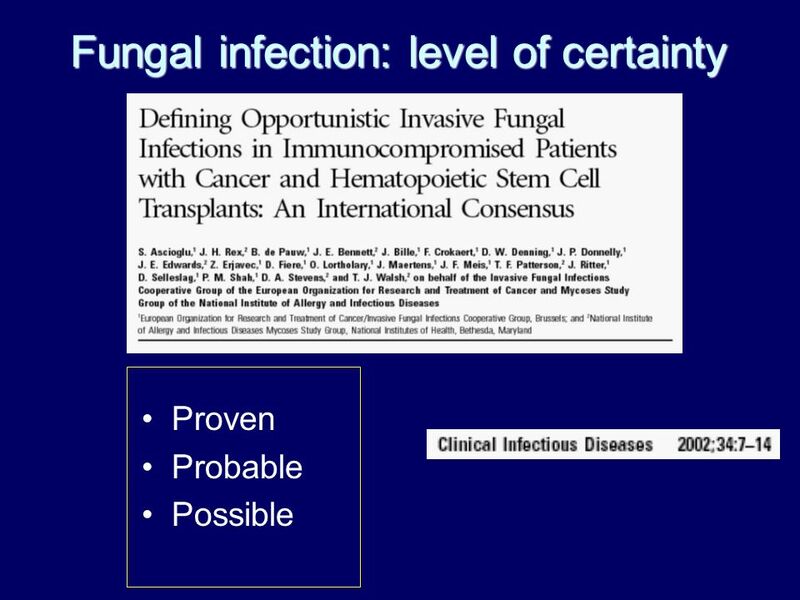 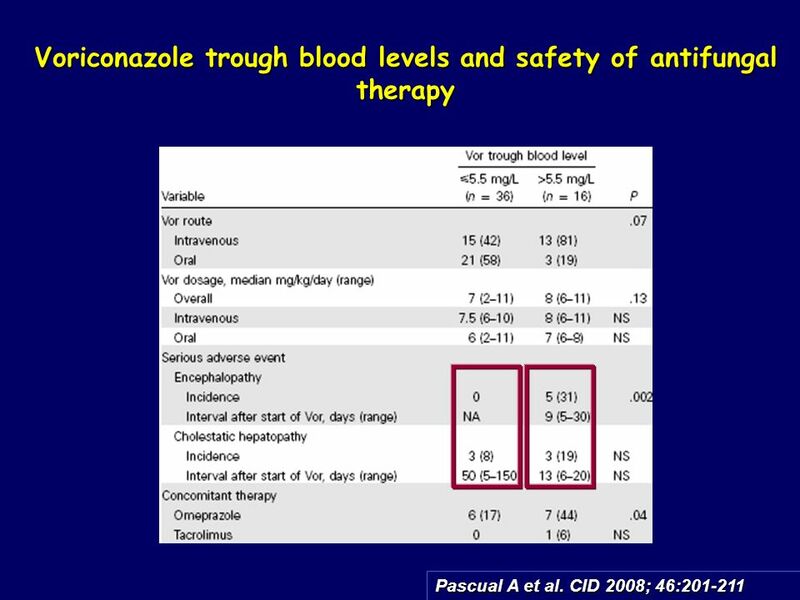 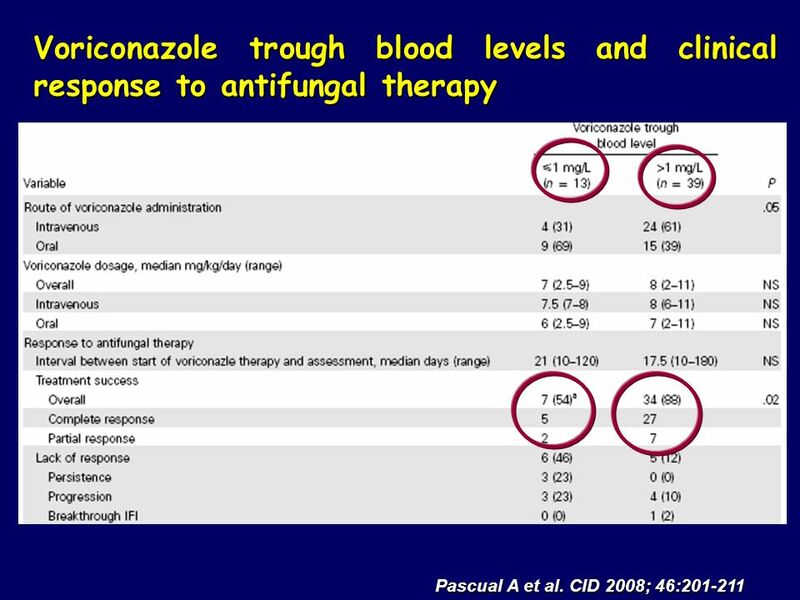 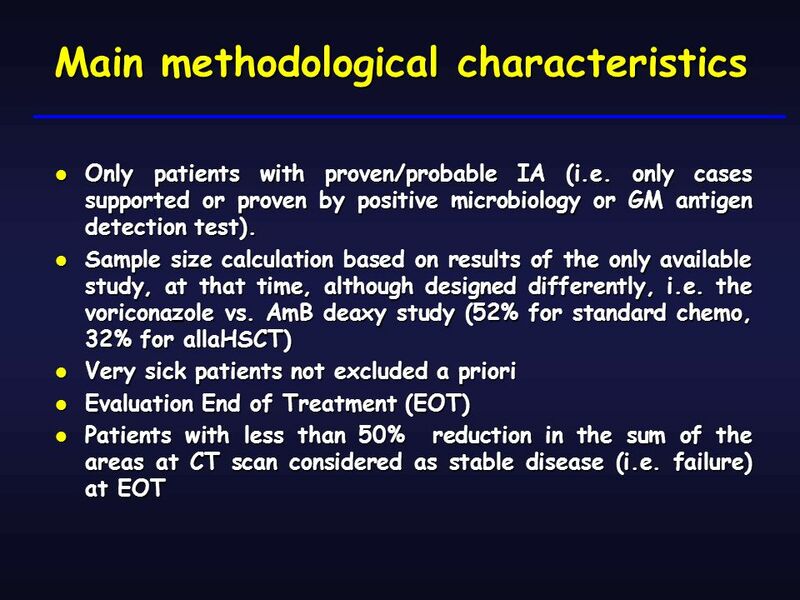 Optimal Antifungal Prophylaxis The Case for Posaconazole Oliver A. Cornely, MD, FIDSA Dep. 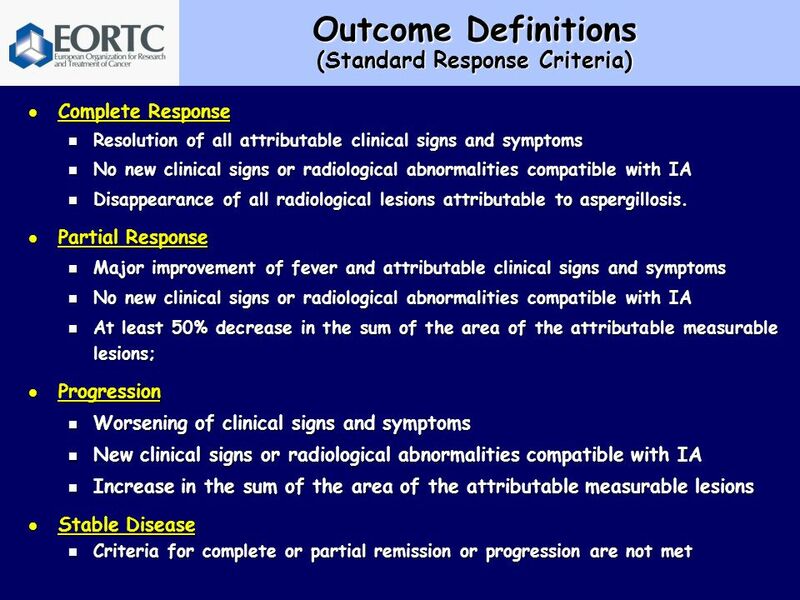 I for Internal Medicine Hematology - Oncology Infectious Diseases. 1 Antiviral Drug Products Advisory Committee Meeting NDA voriconazole tablets NDA voriconazole for injection Rosemary Tiernan, MD, MPH. 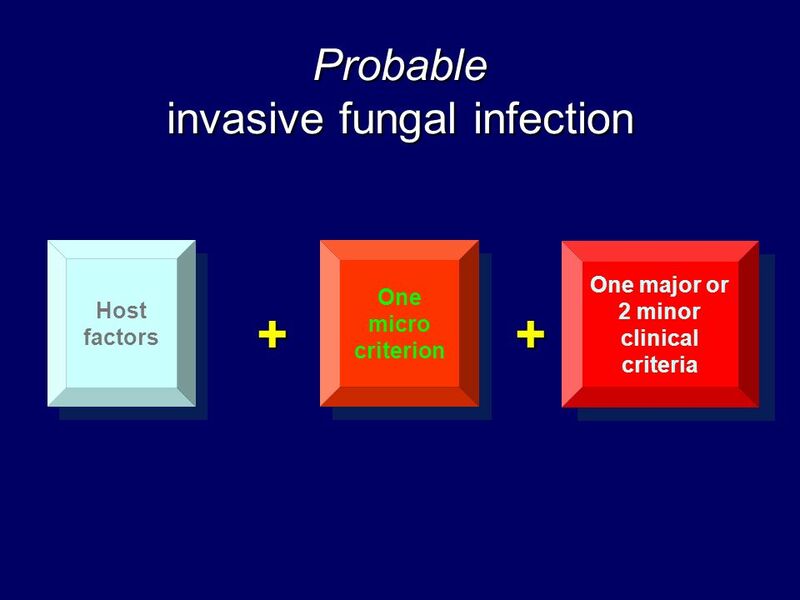 Getting antifungal drug levels right – why does it matter? 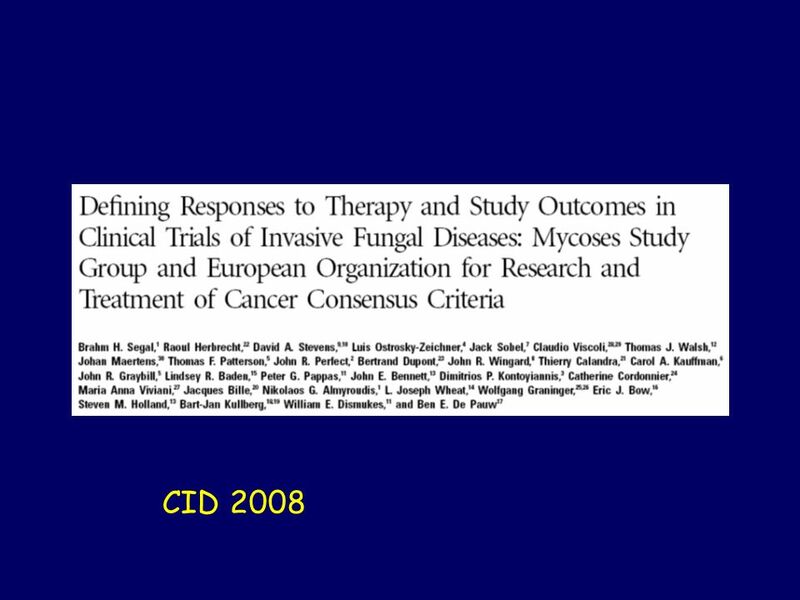 Responding to the Patient’s Voice: the importance of Patient Reported Outcomes Dr. Kirstie Haywood Senior Research Fellow RCN Research Institute, School. 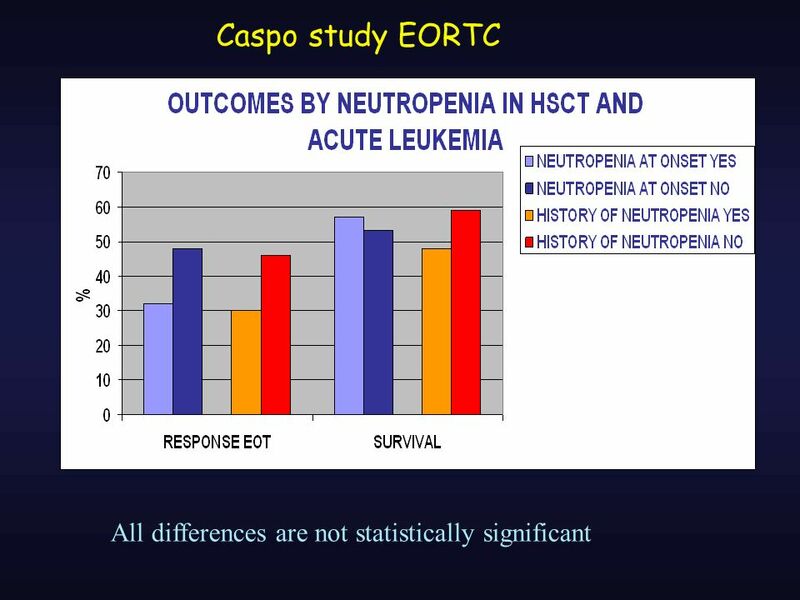 A ggrastat- Phase of the AGGRASTAT to ZOCOR (A to Z) Trial Comparison of the safety and efficacy of unfractionated heparin versus enoxaparin in combination. 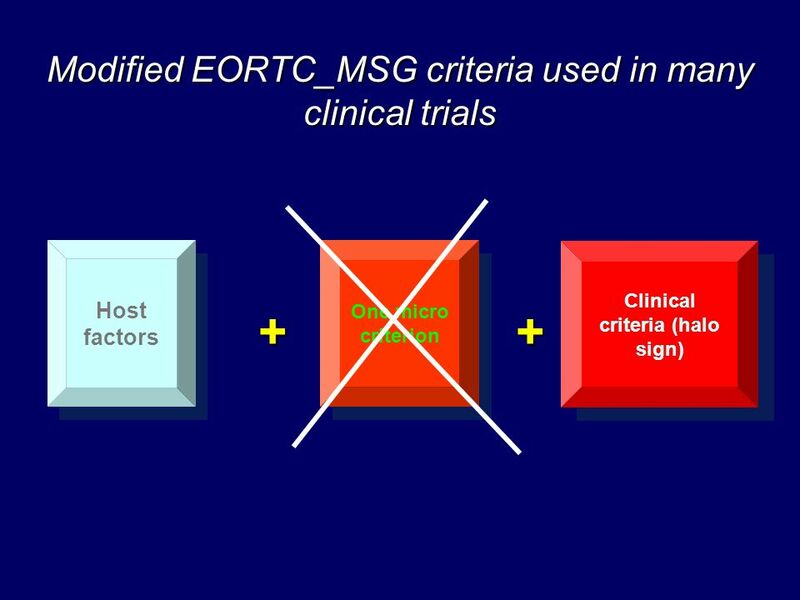 Study Design 121 Relapsing-remitting MS patients randomized to –Stress Management Therapy MS active treatment* 16 individual sessions conducted over 24. 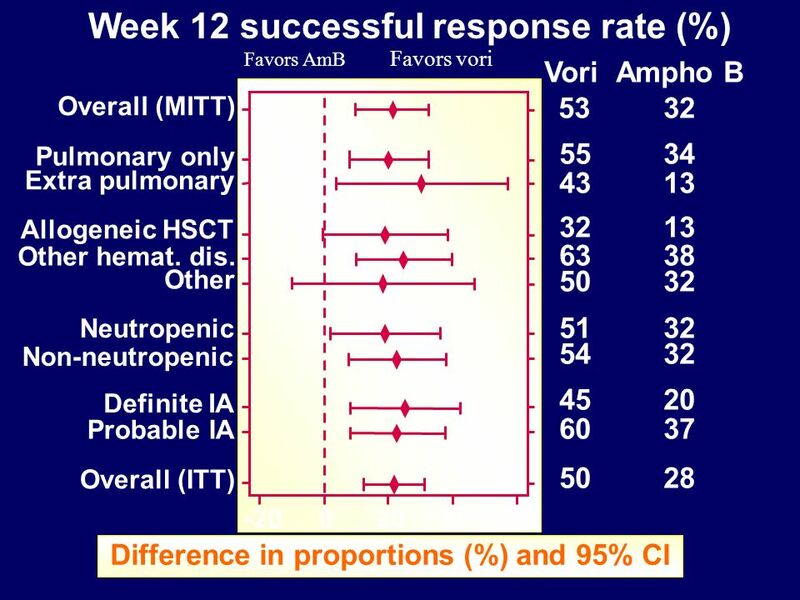 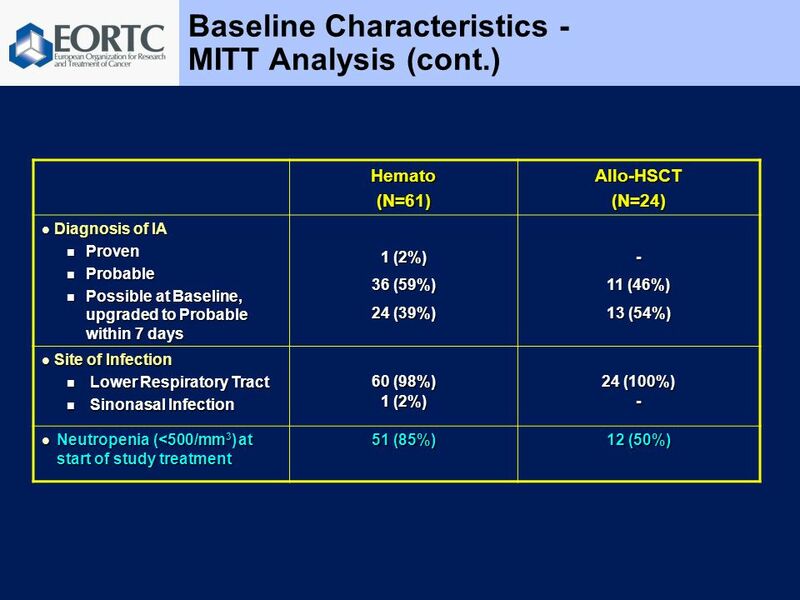 516 (32723) Phase III trial comparing AC (x4)taxane (x4) with taxane (x8) as adjuvant therapy for node-positive breast cancer: Results of N-SAS-BC02. 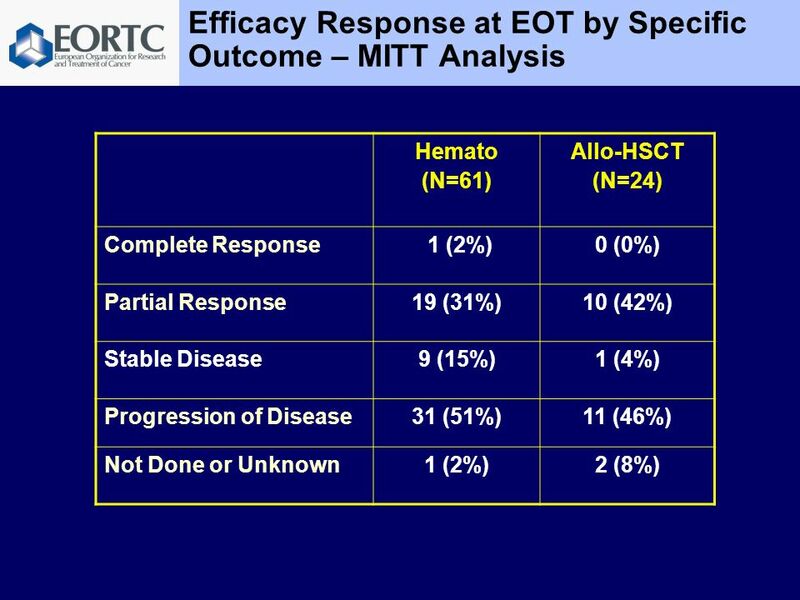 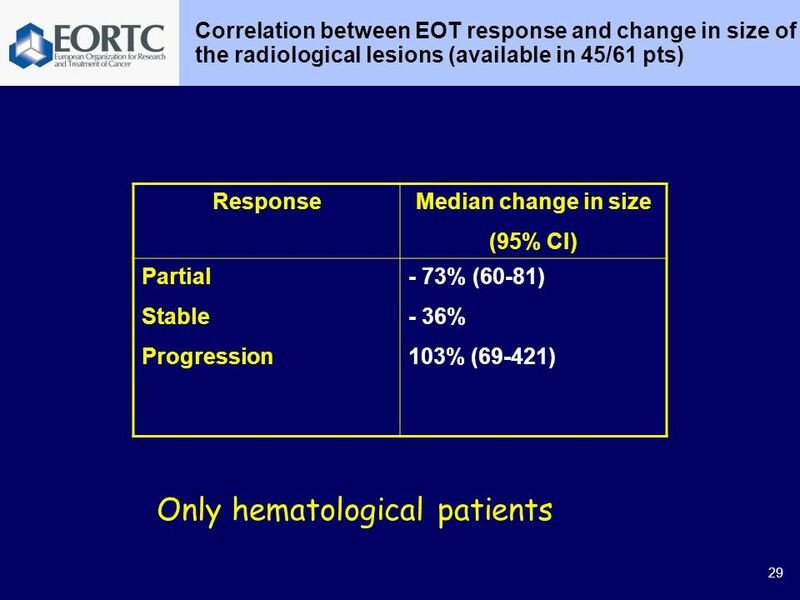 Follicular lymphoma Optimal primary therapy and consolidation ? 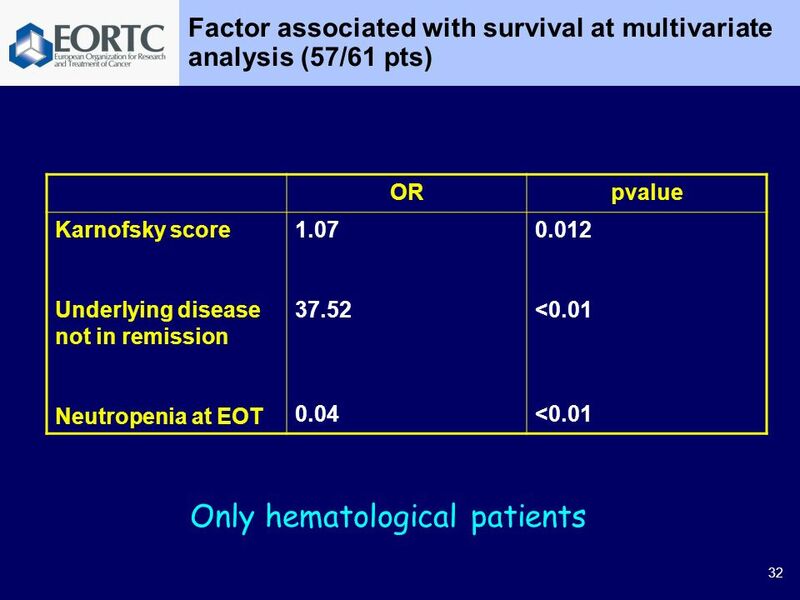 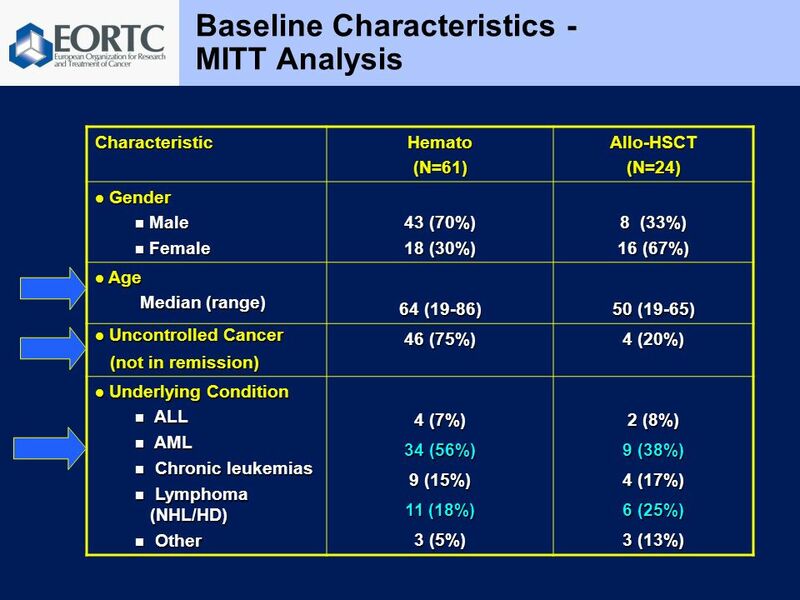 Seminars in Hematological Oncology * Israel, April M. Dreyling, Dept. 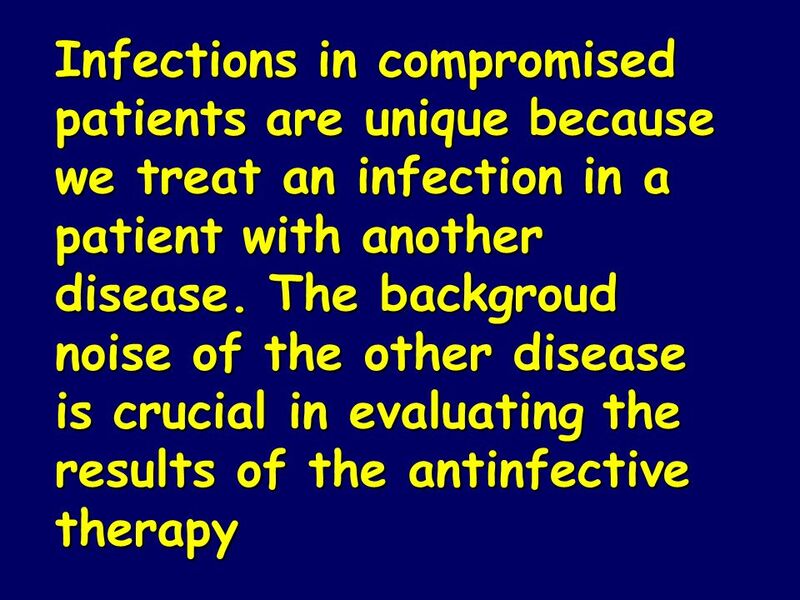 of Medicine. 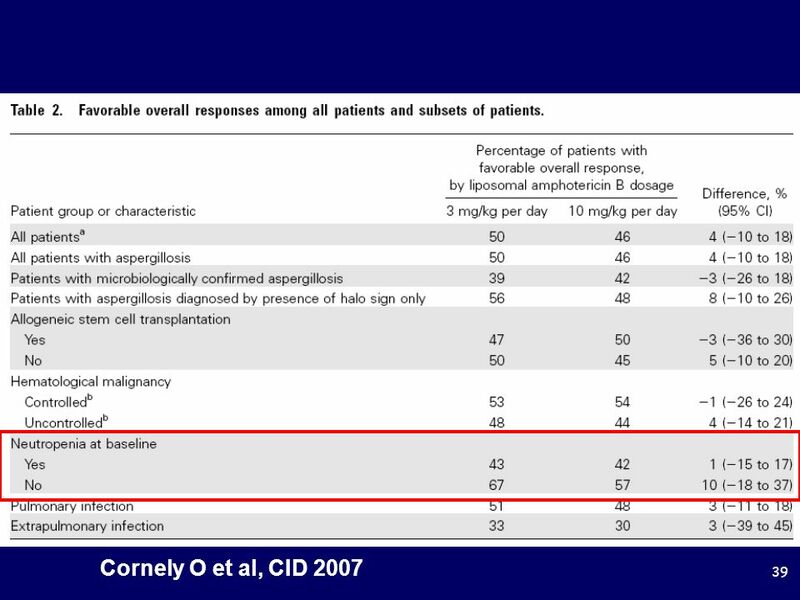 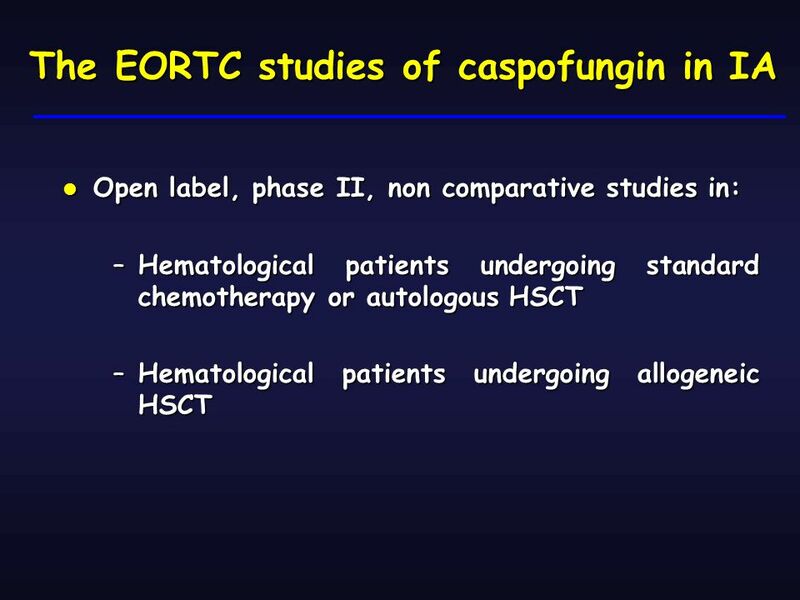 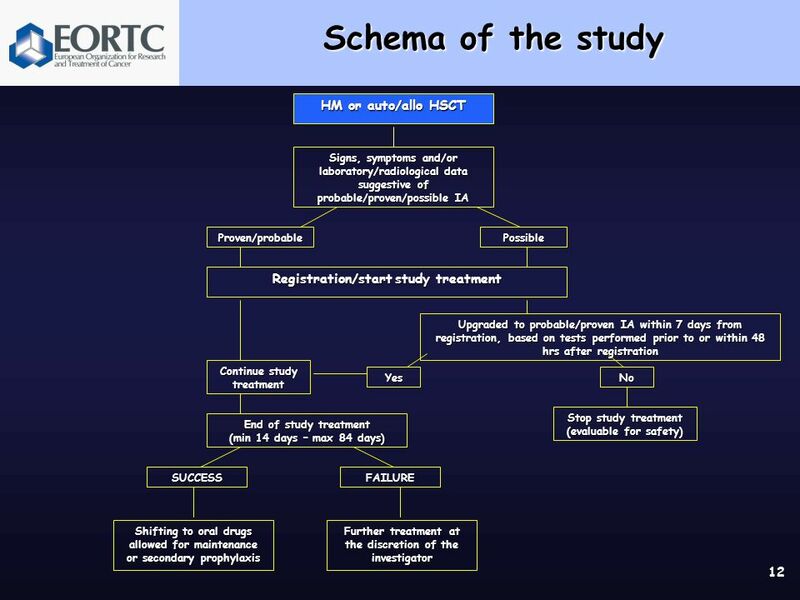 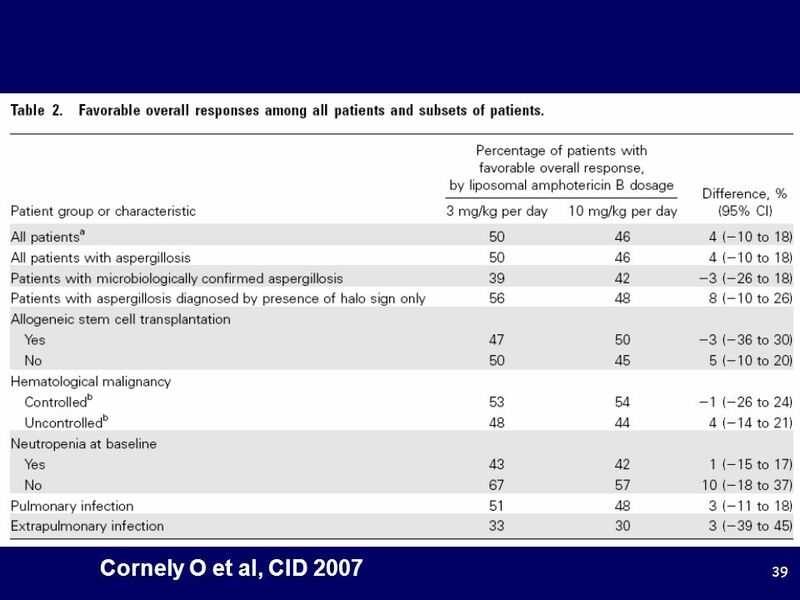 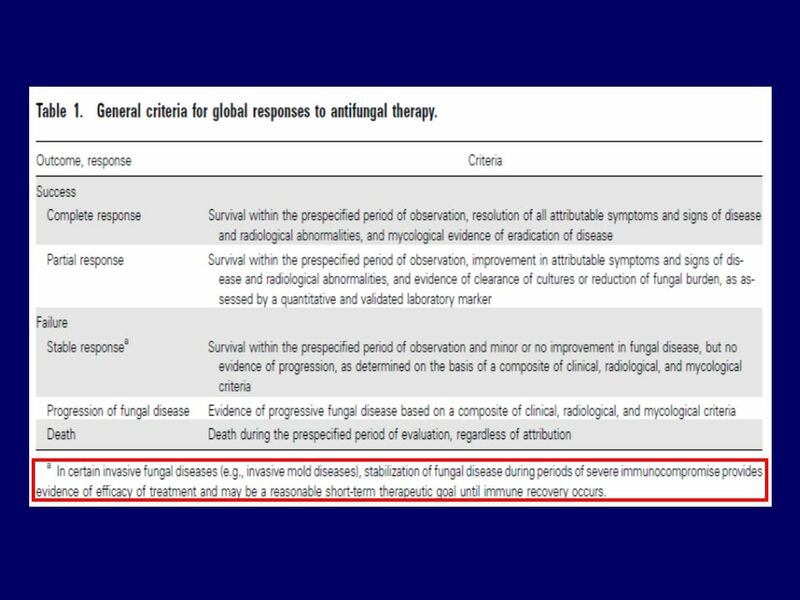 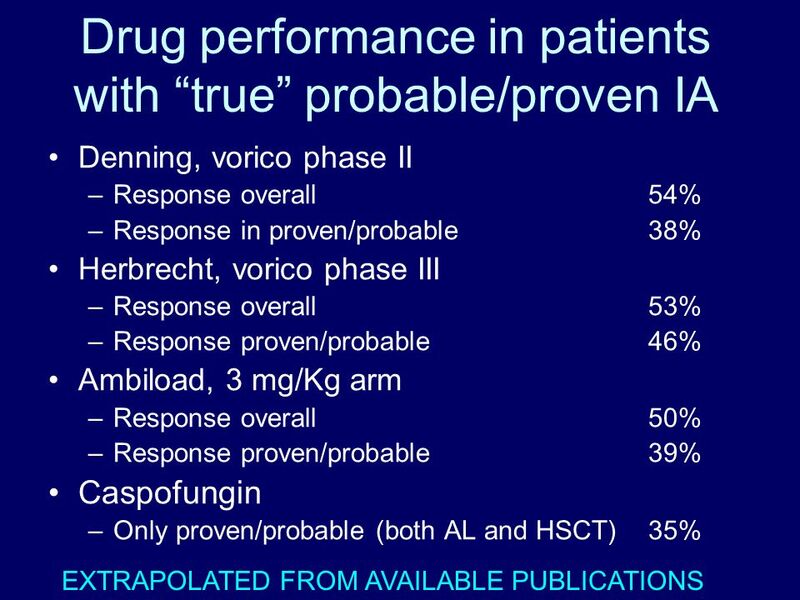 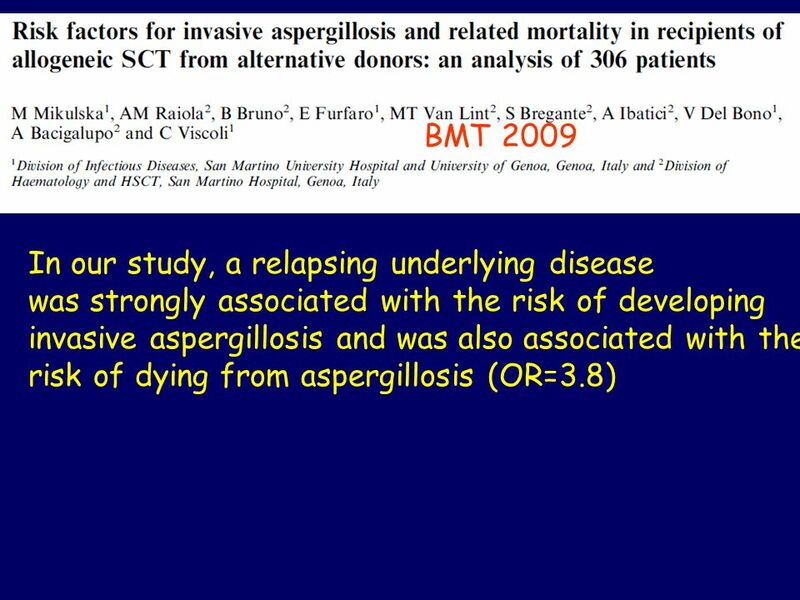 The role of antifungal therapeutic drug monitoring (TDM)?